Seattle Gay News has learned that Grammy-winning artist Ricky Martin has officially come out of the closet, after years of speculation. 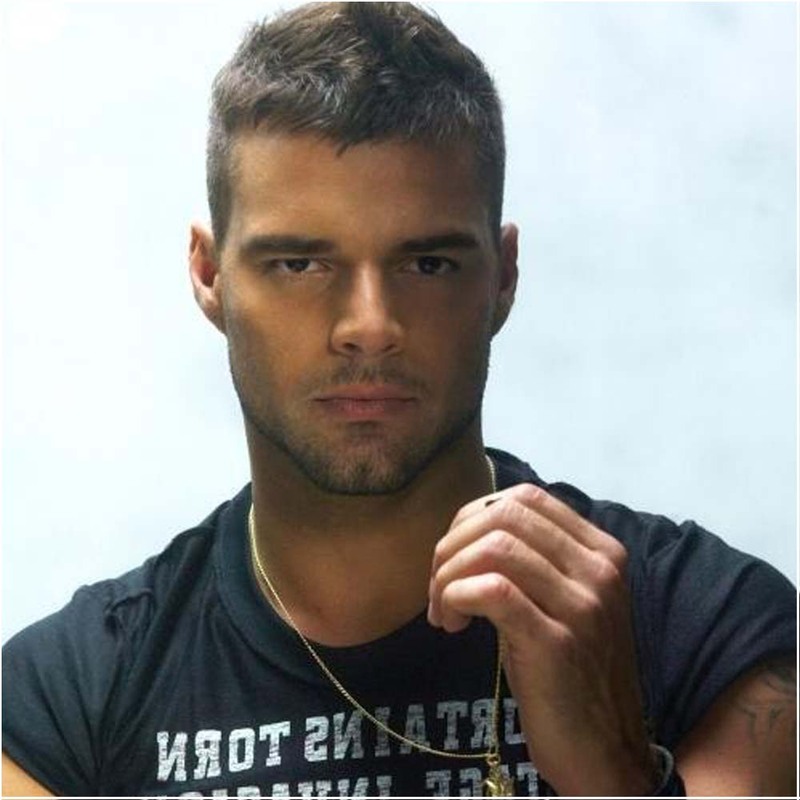 The Latin music star and father of twin sons states on his website, ""I am proud to say that I am a fortunate homosexual man. I am very blessed to be who I am".